Continuing education has completed a number of training courses during the month of March. Continuing education has completed a number of training courses during the month of March The Department of Continuous Education at the University of Information Technology and Communications has conducted training courses for some of the employees of the State and private sector which were held during the month of March. The courses included project management course, the Microsoft SQL Server 2008 course, and the Microsoft Access course. The Department organized its training program for the first half of 2018, where the project management session was conducted using MS project 2016.It lasted for 10 days and was attended by employees of the Council of Ministers, Ministry of Oil and Ministry of Finance. The course aimed at equipping the trainee skills in developing an implementation plan for various projects and controlling costs of the project and its resources and the duration of its implementation. The lectures of this session were given by Assistant teacher Marwan Abdul Muttalib. 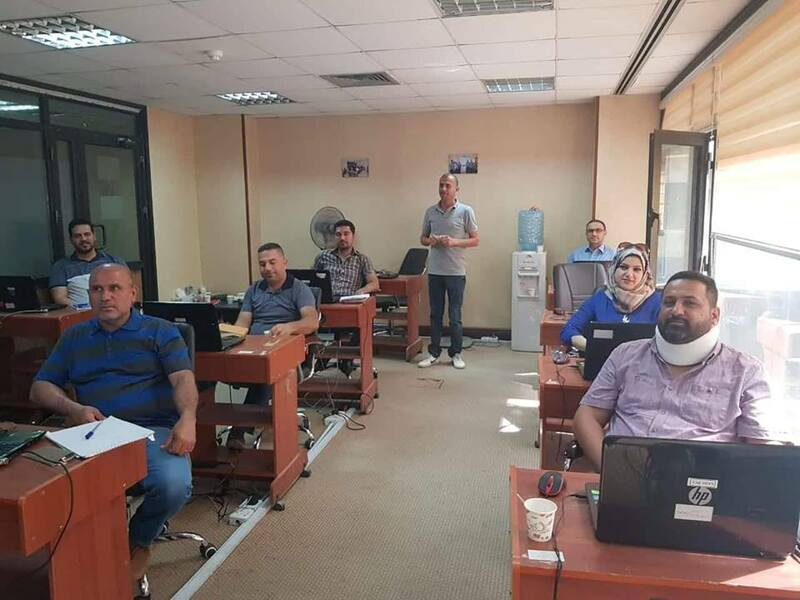 The course of Microsoft SQL Server 2008, which lasted for 10 days and was attended by a group of employees of the Ministry of Finance and the House of Representatives. 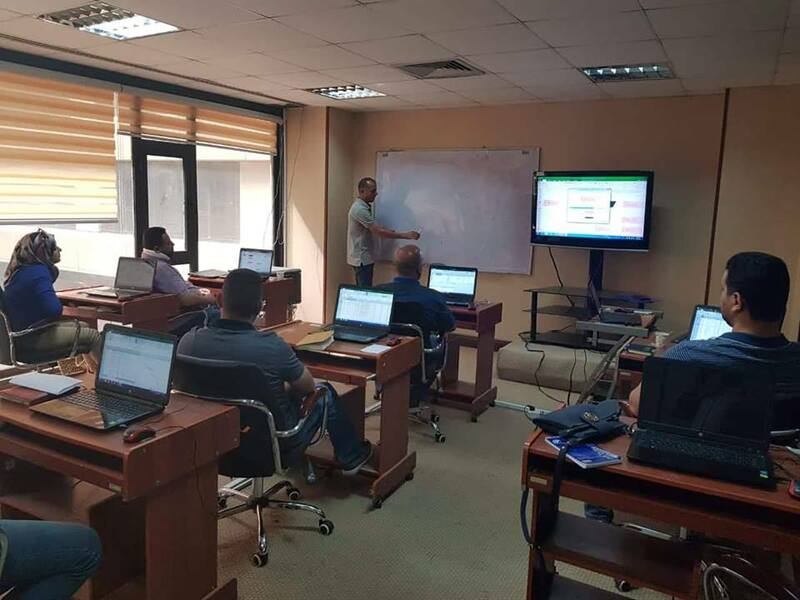 The course dealt with enabling the trainee to identify the components of the program and database management and relations between tables and the correction of the reports of the systems. The lectures of the session were presented by Assistant Chief Engineer Balqis Karim Idam . The course also included the course of Microsoft Access, which was presented by the assistant teacher Rajaa Da'ami addressed the participants' access to general knowledge of the terminology of the databases and the relations between the tables and the correcting of the models and reports organization. The course was attended by staff from the Central Bank of Iraq and the Ministry of Finance and Baghdad College of Medical Sciences. It is worth mentioning that the Department of Continuous Education at the University of Information Technology and Communications is dedicated to providing specialized courses in the field of the computer as well as courses of competence for postgraduate students.